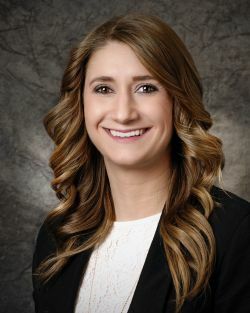 Megan joined O'Brien & Ryan, LLP in 2018, where she concentrates her practice on medical malpractice defense, representing the interests of hospitals and medical professionals. Megan participates in all stages of litigation, from initial client meetings through the preparation of trial. Prior to joining O'Brien & Ryan, Megan served as an Assistant District Attorney in Philadelphia, where she acted as lead counsel in a number jury trials and hundreds of bench trials, successfully prosecuting major violent crimes and criminal organizations in South Philadelphia. Megan uses her extensive trial experience to provide a strategy that yields the best possible results on behalf of her clients. Temple University Beasley School of Law, Philadelphia, Pennsylvania, 2012, J.D. Temple University, Philadelphia Pennsylvania, 2009, B.A.